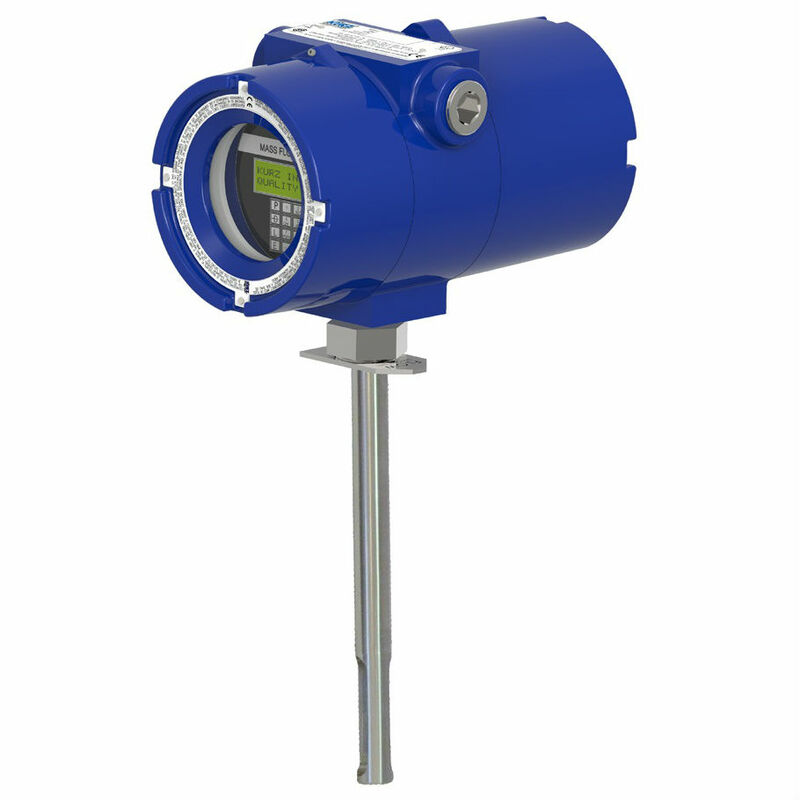 The Series 454FTB represents the newest addition to the Kurz Family of state-of-the-art microprocessor based industrial quality, Single-Point Insertion Mass Flow Transmitters for industrial gas flow measurement. The 454FTB includes the most advanced microprocessor technology, real time sensor and electronics diagnostics, temperature compensation, highest repeatability, accuracy and reliability available. The process pressure rating is up to 300 PSIG, the process temperature rating is -40 to 260°C and -40 to 500°C, the velocity range is 0-24,000 SFPM. Good day I am so excited I found your webpage, I really found you by accident, while I was researching on Yahoo for something else, Regardless I am here now and would just like to say thanks for a marvelous post and a all round interesting blog (I also love the theme/design), I don’t have time to read it all at the moment but I have bookmarked it and also included your RSS feeds, so when I have time I will be back to read a lot more, Please do keep up the fantastic work. I always emailed this weblog post page to all my contacts, as if like to read it after that my links will too. Generally I do not learn post on blogs, however I would like to say that this write-up very pressured me to check out and do so! Your writing style has been amazed me. Thanks, very nice article.